Founded in 1989, Metropolitan Ballet Theatre and Academy is a nonprofit organization committed to inspiring students to dance by providing structured training while giving each dancer the opportunity to experiment with their own creativity. MBT is also committed to bring arts eduation to the community with performances and outreach programming. MBT offers professional instruction in a nurturing environment to all who are interested, regardless of physical limitations or future aspirations. Many students enjoy taking dance classes and performing while pursuing other interests; and some are intent on dance careers and have spent their summers studying with the American Ballet Theatre, Boston Ballet, Nashville Ballet, Joffrey Ballet, Kansas City Ballet, The Rock School, Masterworks, American Academy of Ballet, and others. 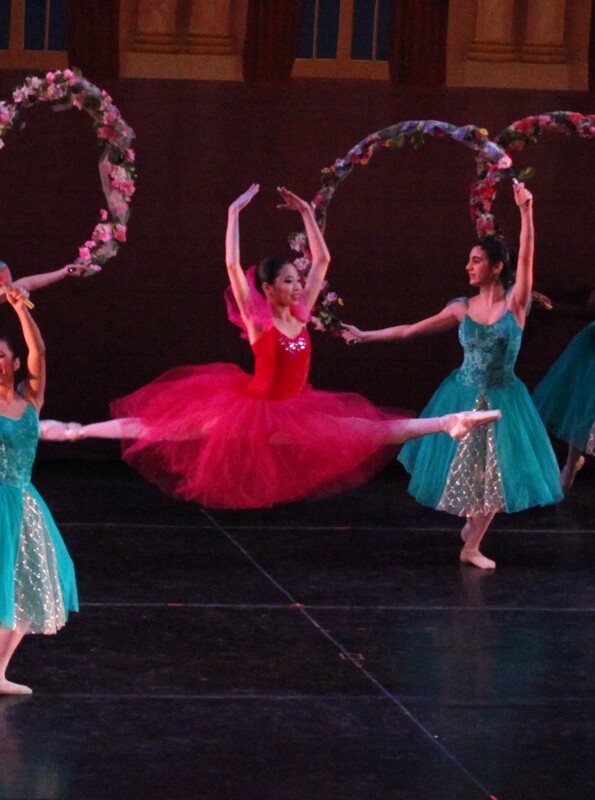 MBT trains dancers in ballet, jazz, modern, tap and hip hop through The Academy with dance studios in Gaithersburg, Maryland and gives academy students the opportunity to perform with in professional performances alongside professional artists. Providing arts opportunities for all through exceptional dance education, community outreach and inspiring performances.